Savoyard CIS Immobilier Real Estate group display their holiday special offers from their agencies on their website cis-immobilier-vacances.com. Whether you’re looking for a luxury chalet, budget studio or an apartment on the piste, CIS Immobilier vacances with over 1200 properties to rent in the Savoie, will come up with the perfect answer. Our experienced staff, based in the resorts for many years, are ideally placed to help you choose your accommodation and for anything else you may need throughout your stay. 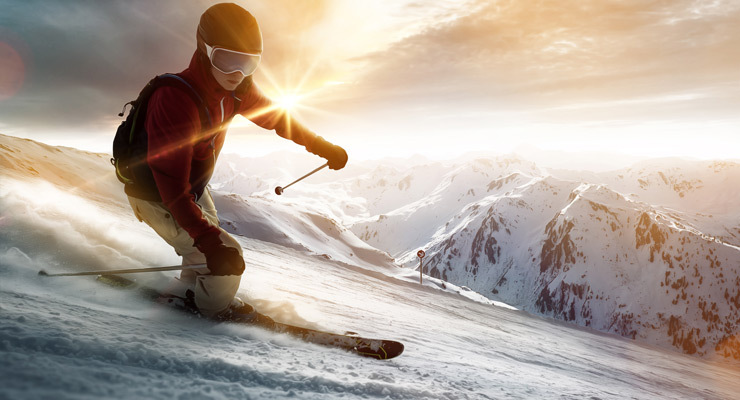 Choosing CIS Immobilier vacances, is choosing a local Savoyard company who knows the resorts inside out. The central booking office is based in Bourg-Saint-Maurice and our staff live and work in the heart of the ski resorts. You can go to a real office to meet the staff and benefit from their local knowledge. So don’t hesitate to contact them when you are looking for accommodation. They can help you in your choice and will make every effort to help you find the best option. There’s always someone available when you visit the agency which is open all year round. The leading motive of our teams is to answer all your needs and offer a first class service year in year out. We are not just there to hand over the keys! We are on hand 7 days a week if you need a lift pass or any information about the resort. Use our free reservation option to book your accommodation without having to pay on the spot. You will then have 3 days to pay the deposit to confirm your booking. CIS Immobilier vacances guarantees a secure payment system with Banque Populaire - Systempay. Accepted means of payment: credit cards (Visa, Eurocard Mastercard, Maestro, Visa electron, e-carteBleue), cheques, “ cheques vacances”, cash, postal order, bank transfer. 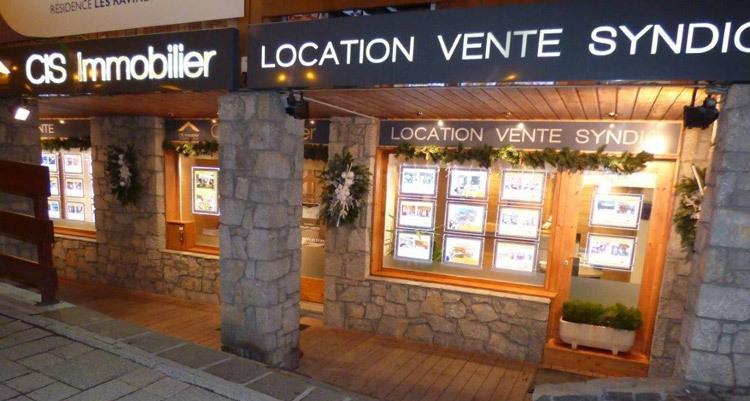 CIS Immobilier is a network of 17 estate agencies established in the Savoie, in town (Aix-les-Bains, Albertville, Bourget du Lac, Chambery and Pont de Beauvoisin) and in the mountains (Bourg Saint Maurice, Les Arcs, Meribel, Tignes, Val d'Isère and Vallandry).